Sigma today announced a new 18-35mm f/1.8 DC HSM lens. You read that right, f/1.8 the whole range through. The lens is made specifically for APS-C sensors and gives you the equivalent of a 27-50mm lens on a cropped frame body. It is part of the Art range of lenses and will be compatible with the upcoming USB dock for Sigma lenses which will allow photographers the ability to update the lenses firmware and set focussing parameters from their home PC. It has internal focus and zooming that make it easier to work with circular polarisers and Cokin-type filters. The focus has a full-time manual setting so you can take over focussing duties if the auto-focus is having a hard time locking onto your subject. 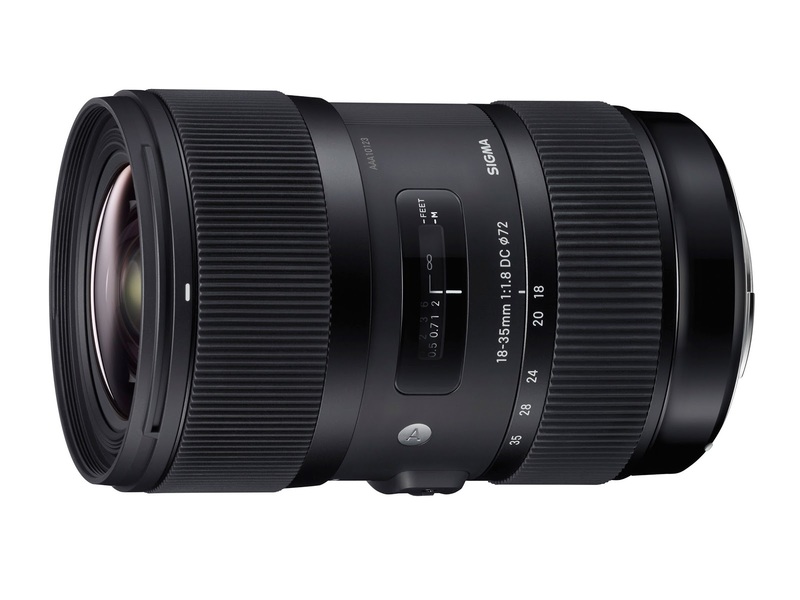 This will be an exciting new lens but no release date is available as yet from Sigma Australia. Stay tuned! !